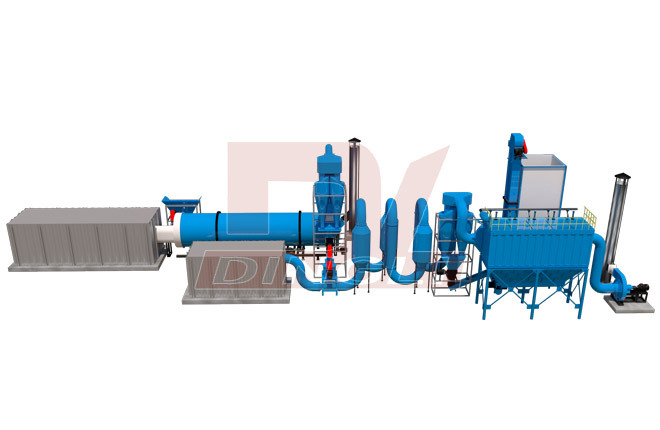 The speed of the material flow in the drying drum during the operation of the brewer's spent grain dryer directly affects the entire drying process. 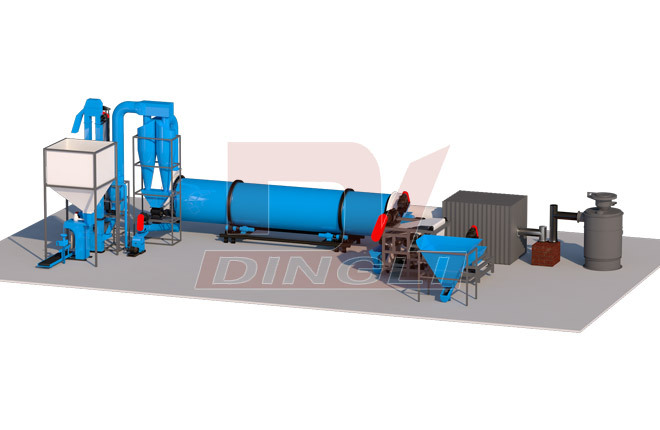 Dingli designed the flow velocity according to the actual requirements of material drying. Today, we will share the progress of foreign projects. 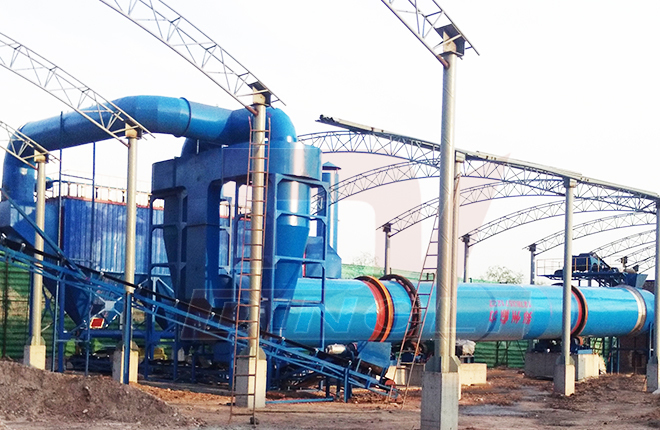 At present, the installation and commissioning of the Indonesian sawdust dryer has been completed. 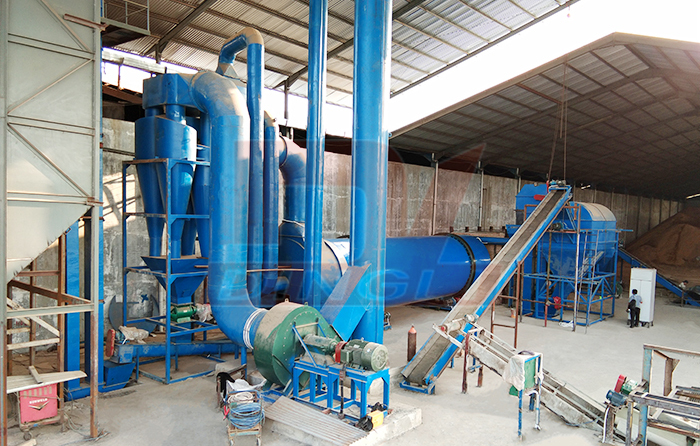 The straw pellet machine is a mechanical equipment for pressing straw into granular material.Straw pellet machine takes crop straw as raw material.The particles are pressed into cylindrical particles.